The newest post on Clearminds is “Your Brain on Drugs”. Are you stressed out? Get some tips to unstress on Clearminds. Over the Counter High on Clearminds. Check out Cough, Cold and Consequences. Do you have a Hookah Habit? Check out the newest post on Clearminds. This time on Clearminds “Serious Sexting“. 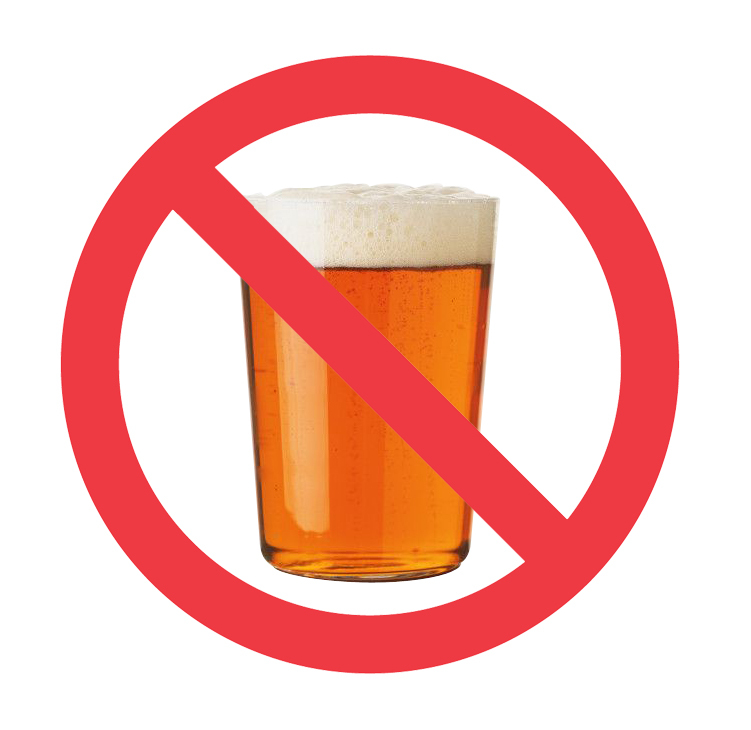 The Dangers of Drinking, today on the Clearminds blog.